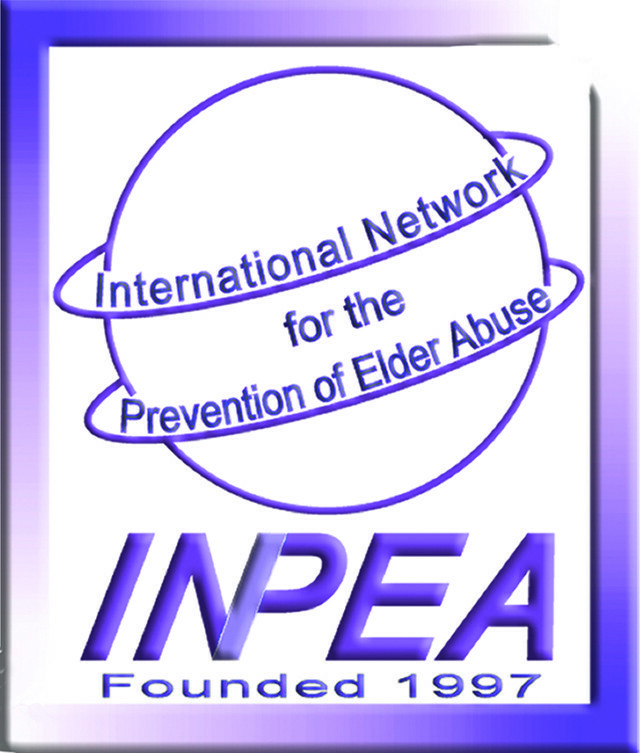 The International Network for the Prevention of Elder Abuse has just released the Elder Abuse Awareness Community Guide Tool Kit in recognition of World Elder Abuse Awareness Day, which was observed Saturday, June 15th. Some of the materials included in the kit include guidelines for making event flyers, writing press releases/media advisories/public service announcements, and organizing a walk. 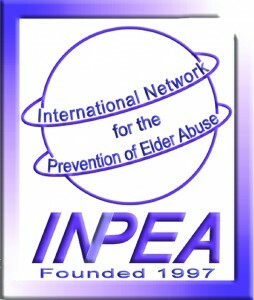 Additionally, the National Center on Elder Abuse Administration on Aging has a webpage dedicated to awareness materials. Check out these great resources today!